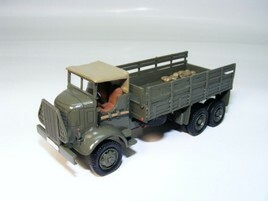 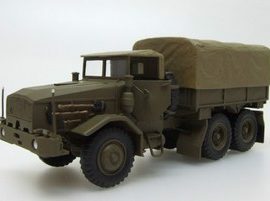 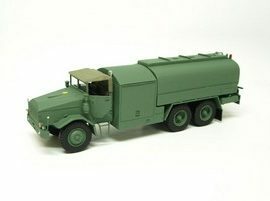 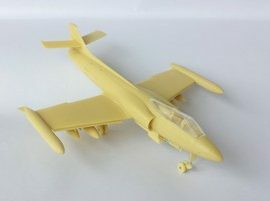 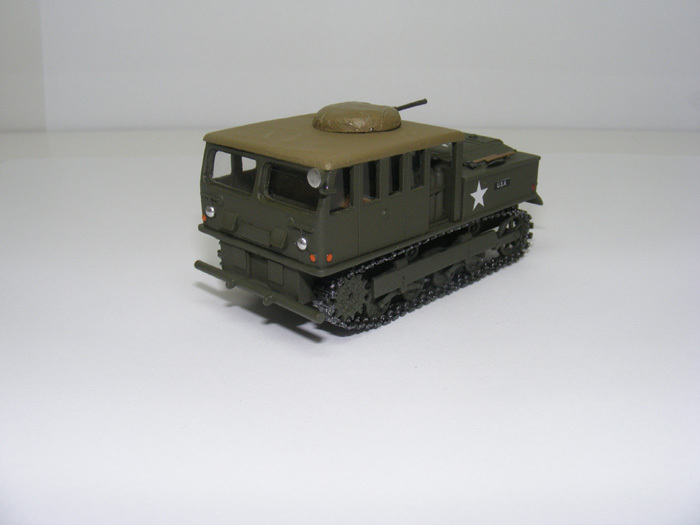 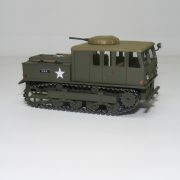 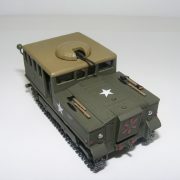 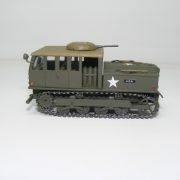 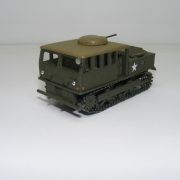 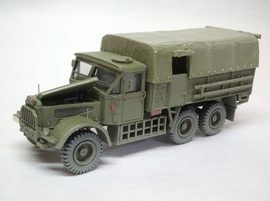 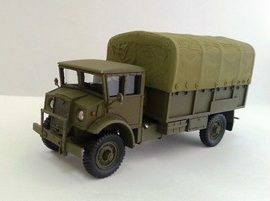 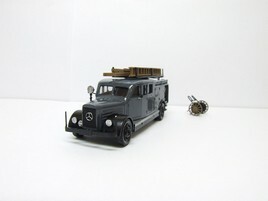 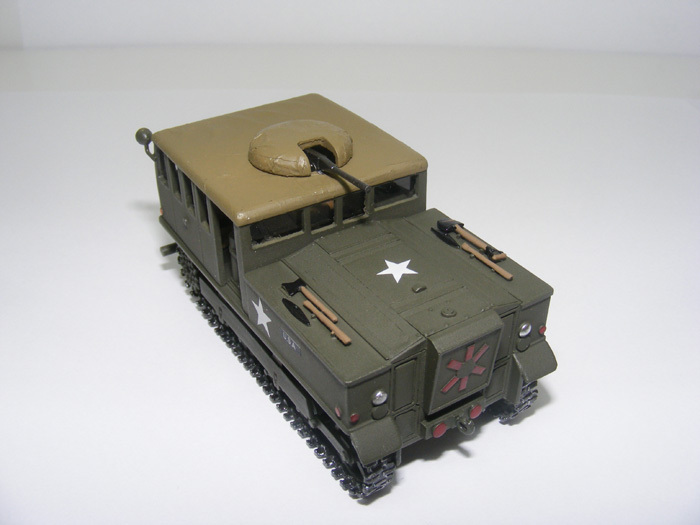 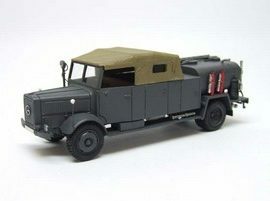 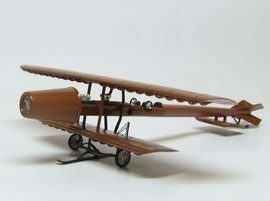 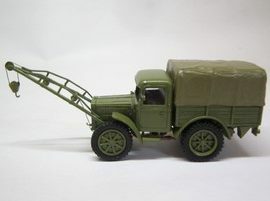 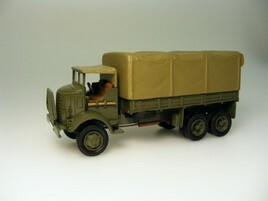 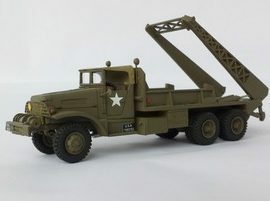 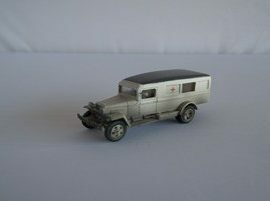 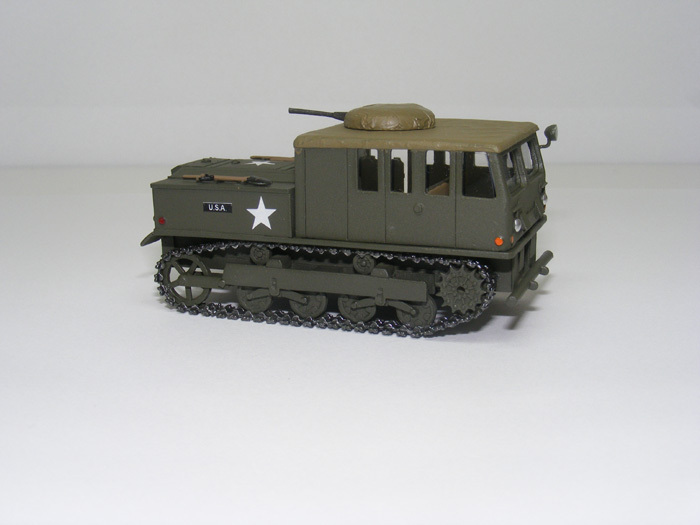 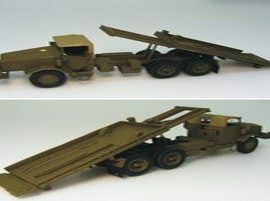 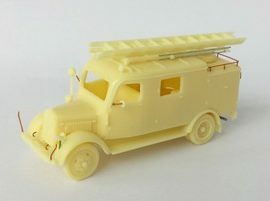 View Cart “1/72 GMC AFKWX-353,2 ½ton,6×6,Cargo,COE-KIT” has been added to your cart. 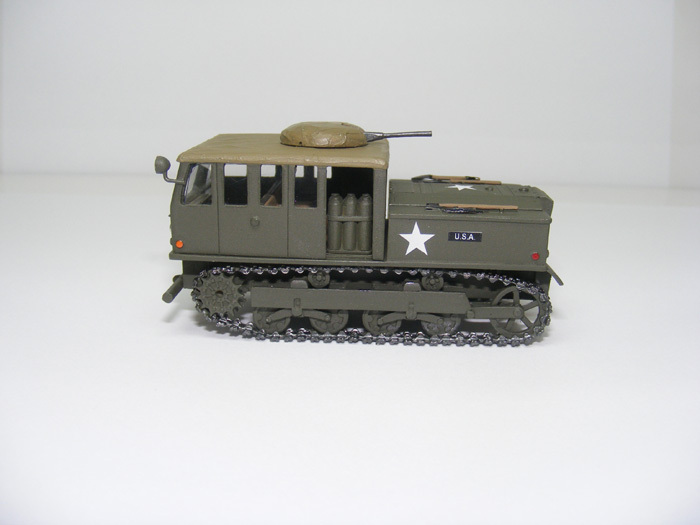 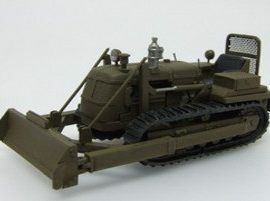 The M5 High-Speed Tractor was an artillery tractor used by the US Army from 1942. 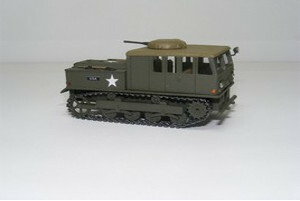 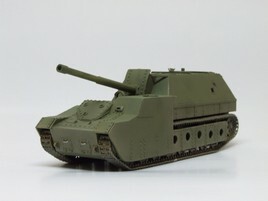 The M5 is a full-track design designed to tow 105 mm and 155 mm howitzer and carry the gun crew and ammunition. 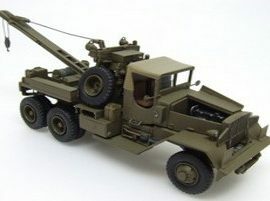 A winch and roller system allows the M5 to pull vehicles to the front or rear. 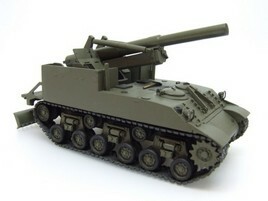 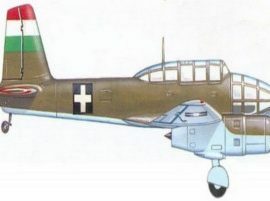 Armament is a single anti-aircraft M2 Browing machine gun.